No matter what time of year it is, rose gold has a special place in our hearts. 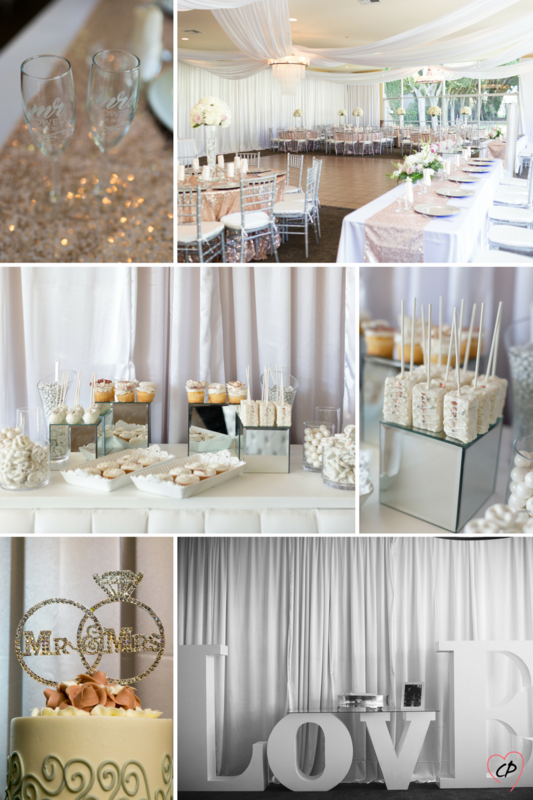 If you are all about the glitz and glam of your wedding day then perhaps you have stumbled upon your dream wedding theme?! 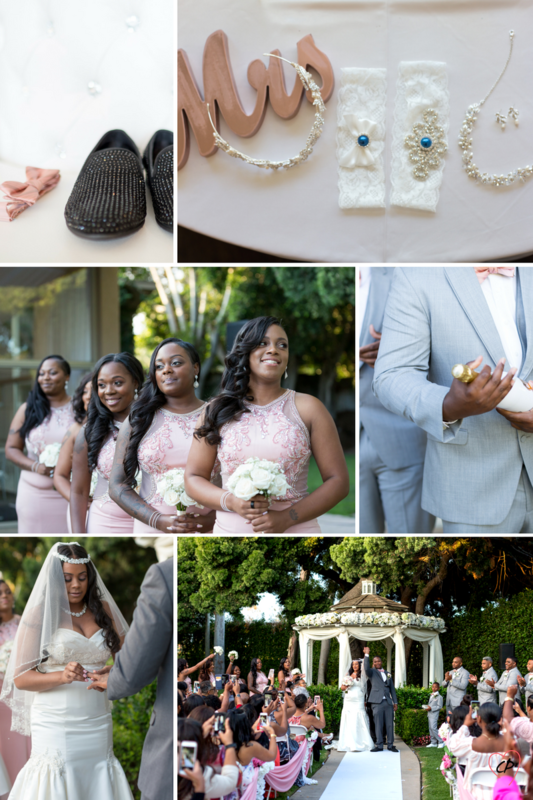 Take some pointers from Kiah & Cedric because their attention to detail was phenomenal! 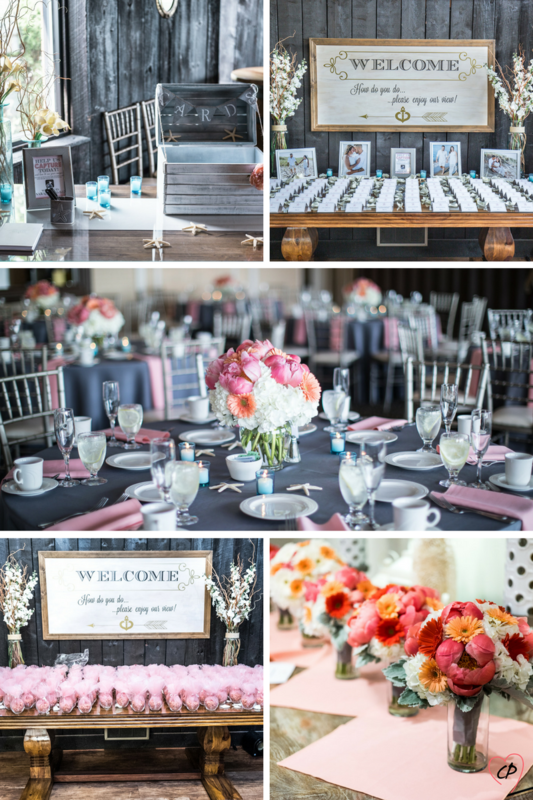 The Photographer: Classic Photographers | Ashley A. 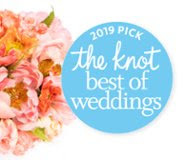 Planning your dream wedding during the Summer/Spring months? Looking to get some sand between your toes?? 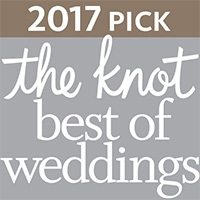 Then why not consider a beach wedding theme! 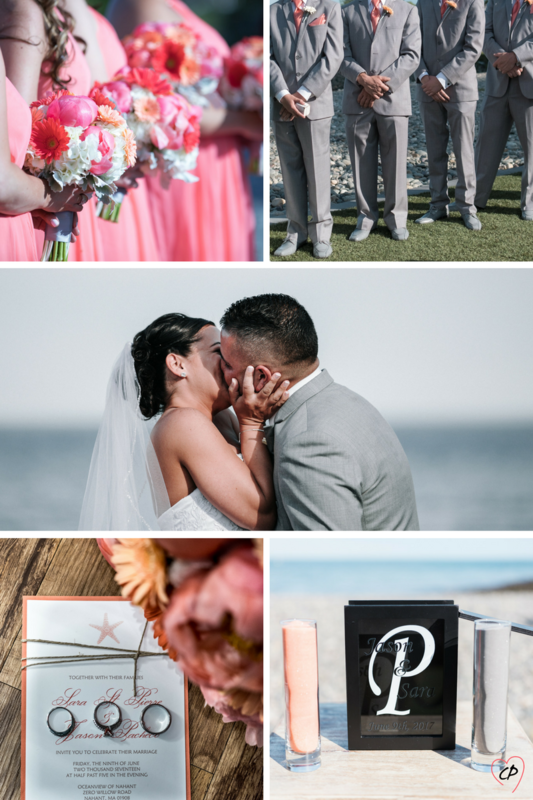 Use the beach as inspiration for your color scheme like Sara &amp; Jason’s wedding below, which features some light pinks &amp; oranges (imagine a bright sunset over the ocean) and hints of blue (the sky/water) and adding a base color of white or cream will pull everything together beautifully. 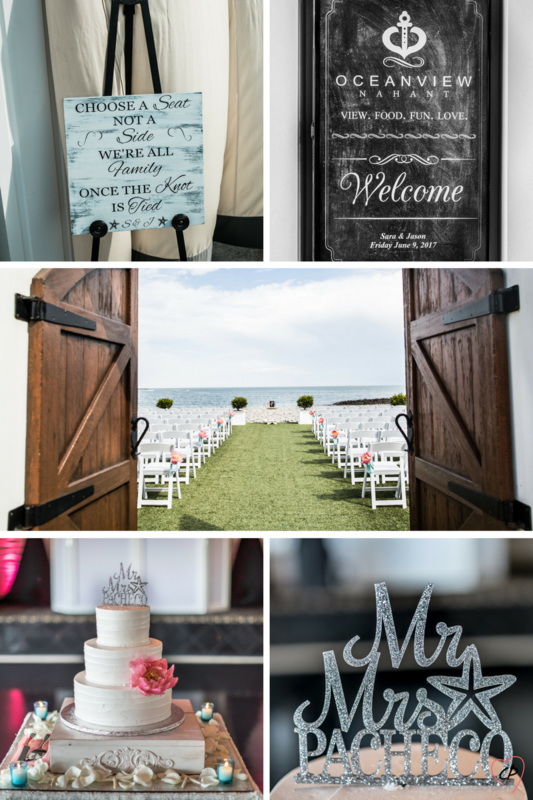 Throw in some nautical nonsense and you got yourself an easy breezy beach wedding theme! The Photographer: Classic Photographers | Christian N.